Hi loves! Wow — what a crazy couple of weeks it’s been. We had all our friends from South America in town for the Latin Grammys and Thanksgiving week kicked off with Zoe out of action with her very first stomach flu. Then I got it. Then Rod got it. I was cracking jokes about how proud we should be for our first family contagion. But honestly, we were absolutely exhausted on Thanksgiving itself and were kind of glad to get settled again in our routine! I’m bracing myself for the school era of Zoe’s life where I’m sure she’ll bring in all sorts of fun illnesses into the home. Ugh, no bueno! 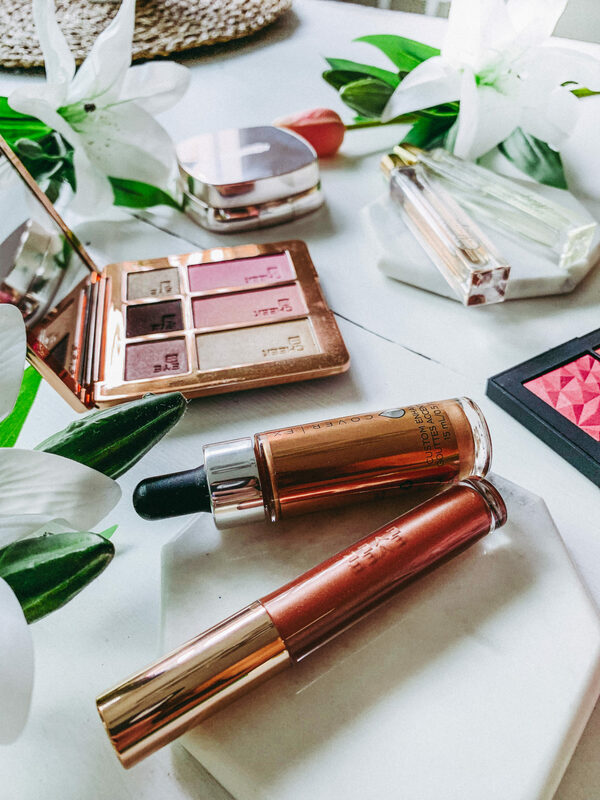 In the meantime (and to keep myself entertained) I rounded up my latest luxury beauty favorites from 2018 holiday collection palettes to glowy bronzing oil, highlighters and fragrance! And for a super easy and quick mommy makeup routine, I’ve got you covered right here. *colors may differ because of the editing so be sure to double check product! I’m loving the cooler weather but want to hold onto my tan from our recent trip to Miami. 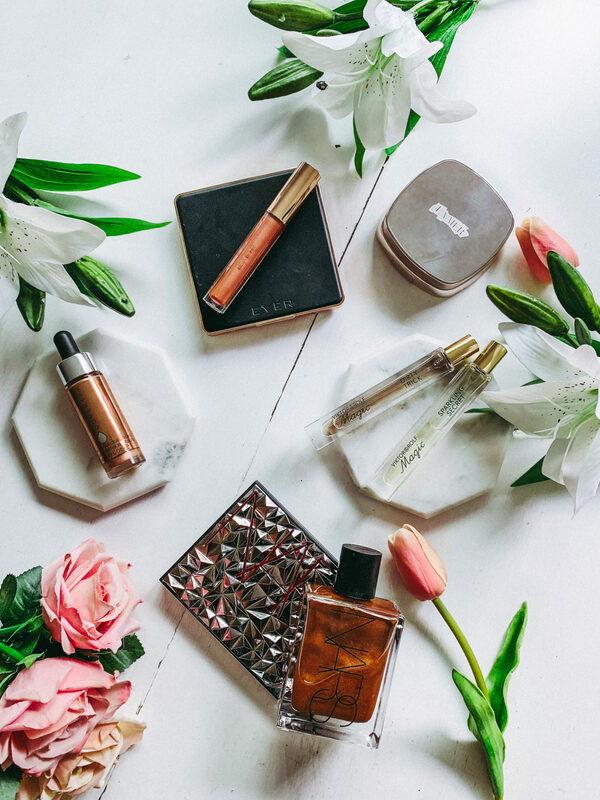 Hence a lot of the glowy, rose gold tones popping up here in my latest luxury beauty favorites list! What can I say? I’m a lover of all things that keep my skin looking hydrated and dewy! For the body, I recently discovered a beautiful bronzing oil which gives the perfect glow. Apply it just after the shower and show off that skin! I was originally introduced to Ever when I did a fun collaboration with them for their Out The Door collection. I can’t say enough good things about this brand. 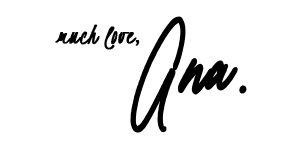 They have wonderful clean skin care and makeup! I love that the brand are very transparent about the ingredients they use – so refreshing! The formula on this new limited edition Out The Door Party Perfect cheek + eye palette is creamy and pigmented. 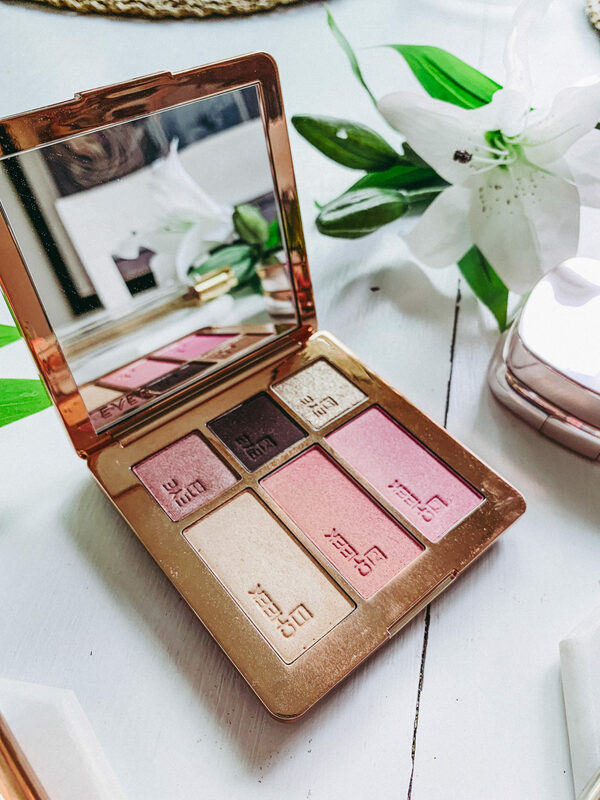 There are a few more little palettes like this you can shop and they’re all so amazing for on the go, travel and more. I especially love the high-pigment cool toned eyeshadow shades and absolutely LIVE for the highlighter in this. I was so drawn to NARS’s holiday collection this year. It really is stunning and original! 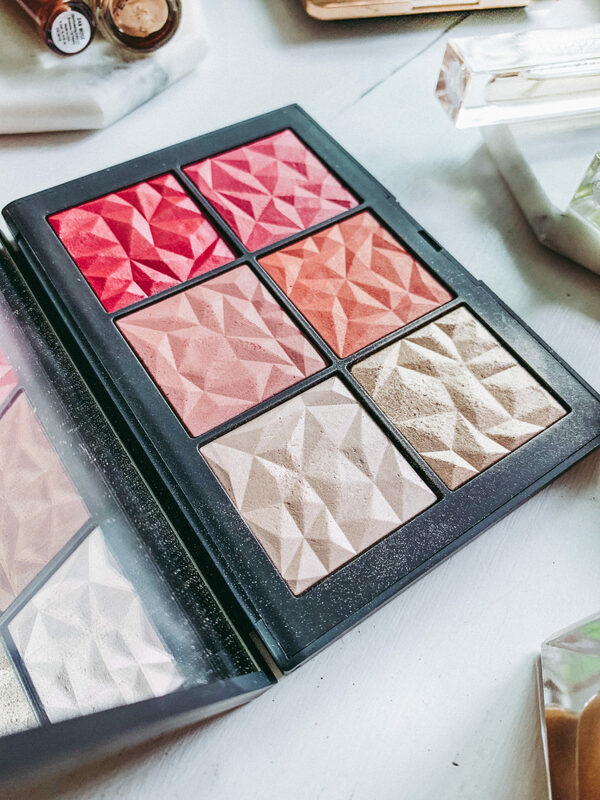 The NARS Hot Tryst cheek palette is a wonderful addition to your luxury beauty favorites collection if you like subtle payoff and a versatile range of blushes/highlights. It took a minute to break through the initial layers of the product but I love that it’s not a super loud or overly-pigmented palette. Personally, I like to be able to build up my blushes. 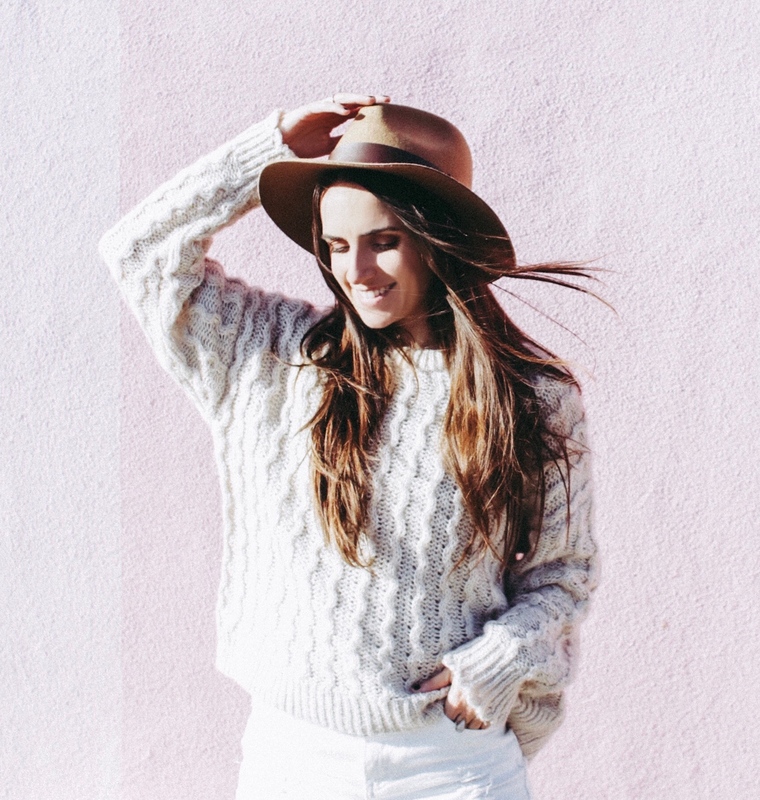 All the colors work for fall! Oh please, please let me rave about this new must-have. Obviously, anything La Mer has to be on a latest luxury beauty favorites list! I went to the Luminous Lifting Cushion Foundation launch a couple of weeks ago and I am in LOVE. True love. Before you freak out over the luxury price tag (yep, it’s $120), let me explain: the foundation comes with a refill. You’re getting an extra fill for the money you’re spending. It’ll probably take me about 4 months to get through one fill so, in reality, I’ll have amazing foundation that will last me for circa 8 months until I run out (unless you’re using really full coverage or are a make up artist etc). Not only that, but this is formulated with the healing hydration Miracle Broth within the makeup so you’re getting makeup AND skincare all in one. That’s pretty amazing and I think it justifies the high price tag if you’re wanting to ensure your skin is getting the absolute best through the makeup. When I run out, I’ll gladly purchase this. It’s gentle, buildable and is the real deal as far as high-end foundation goes. I’m obsessed with rose gold. I’ve always been drawn to how beautiful, feminine and elegant it is. These two shiny friends are always within reach in my favorites. One is the Ever Flash lip gloss in 24K Rosé (also part of the holiday collection). It plumps your lips, giving you lasting hydration and high shine. I love this for an evening look. The other new staple is something I’ve recently fallen in love with – liquid highlighters. These are the Cover FX Custom Enhancer drops in Rose Gold (surprise, lol). I love the versatility. You can pat and blend in for a smoother finish or rock a loud and blinding highlight! 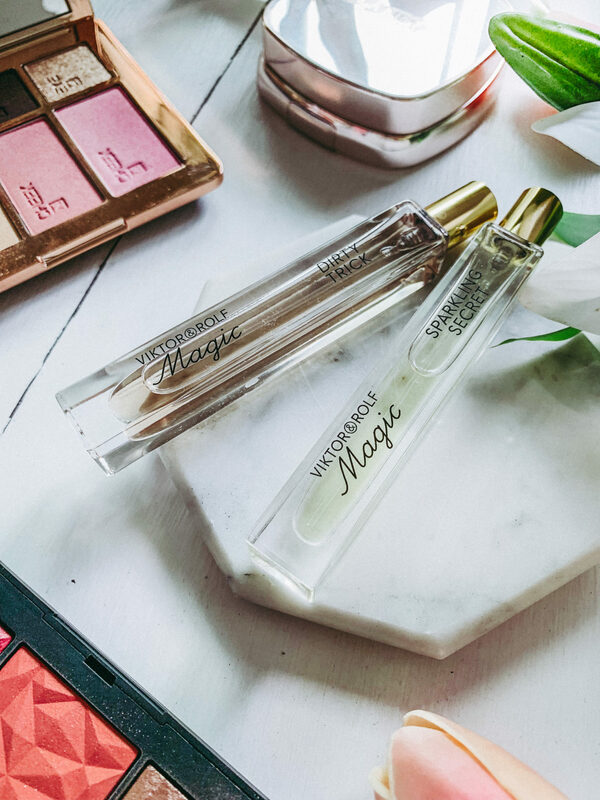 The Viktor & Rolf Magic collection of fragrances is the perfect way to finish off any outfit! They have a mini-bottle version where you can sample all the scents and vary them as you want. My personal favorites are Dirty Trick and Sparkling Secret. 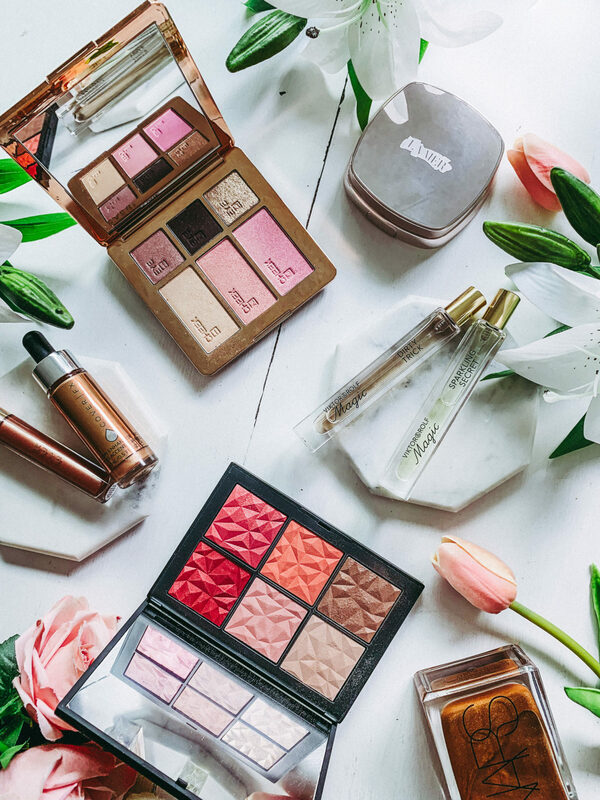 And that’s all I’ve got on my latest luxury beauty favorites list! What recommendations do you have? Leave your current favorites in the comments below, I’d love to know! Catch you over on Instagram for more adventures + stories! These are soooo pretty! I love your flatlay photos, they’re always so well thought out. And I got into Ever because of you, thanks because they’re so ah-mazing!!! Their packaging is so beautiful!! And the colors are just gorgeous. I’lol be looking for these products on my next makeup trip! 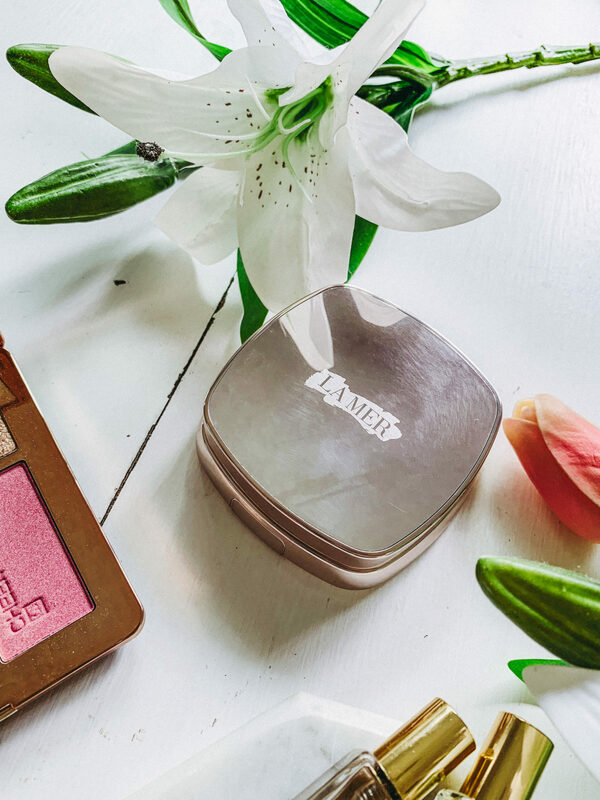 I truly agree about the Luminous Lifting Cushion Foundation by La Mer! It’s definitely on the pricier side but I love that it feels like magic on my skin and they give you a FULL SIZE refill. I don’t feel guilty when I have this on my face all day because I know it’s also good for my skin.